Finally here is our very first spear! 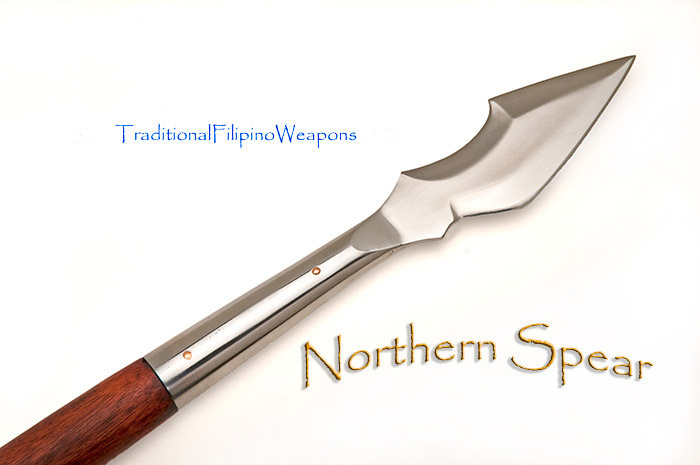 Fashioned in the Northern Philippine style, and as with our fine swords and knives, is a beautiful example of the indigenous family bladesmith art, characterized by the halberd style razor sharp spear head permanently fastened to a solid hardwood shaft. 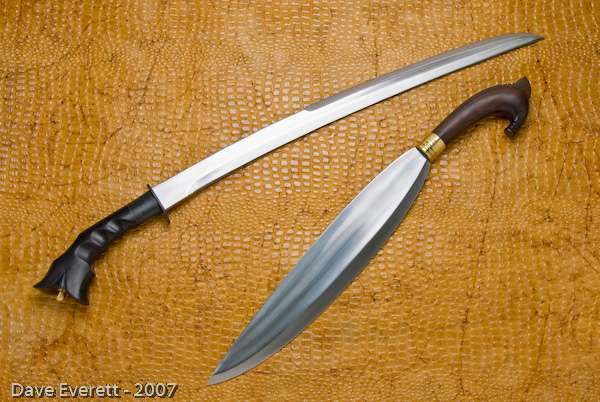 You will never see a spear with workmanship like this from any culture. 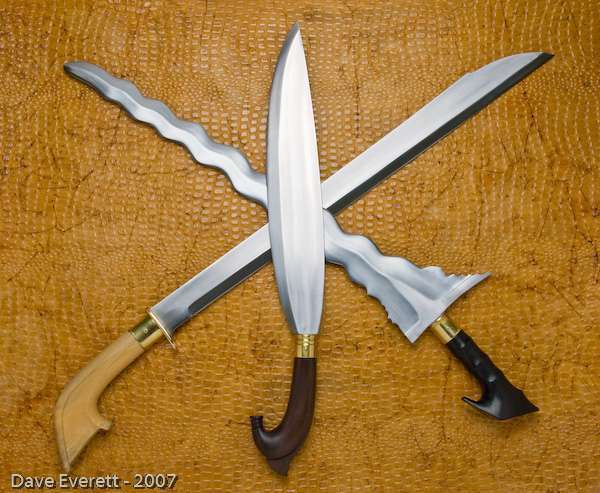 It is real-world ready ...and Deadly!